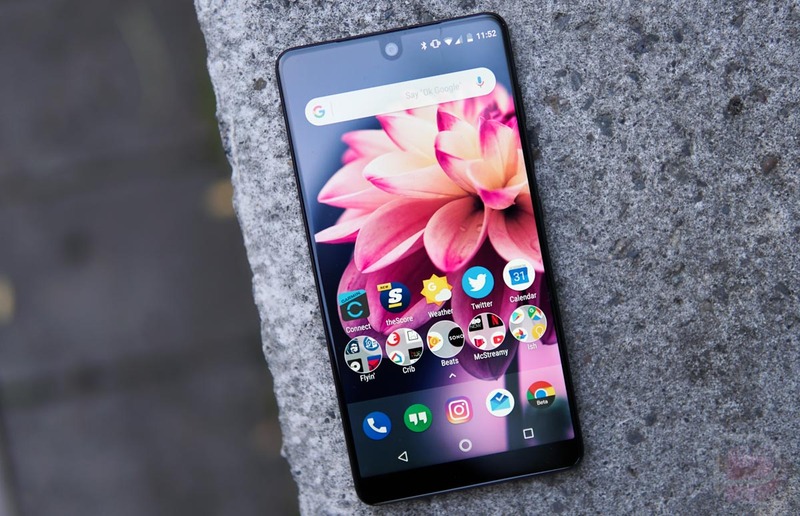 On Friday, Essential began pushing another update to the Essential Phone, this time in the form of January’s Android security patch. It also includes fixes for the Spectre and Meltdown security flaws that affect almost all modern processors, including Qualcomm’s. The new build will roll out as NMJ88C, which is still Nougat. Essential says that it is “getting close” to having the full Oreo release out. As for the Spectre and Meltdown security patches, I’ll just have to refer you to write-ups on the issue from Arstechnica and Wired. Security is not exactly what we’re known for and I’d rather you get the dirty details from those who specialize in this stuff. Just know that your computers and phones are likely affected and will need patches that most companies appear to be working on. To grab the update, head into Settings>About>System updates.